Apart from offering incall services, we also provide outcall massage services to our clients as well. 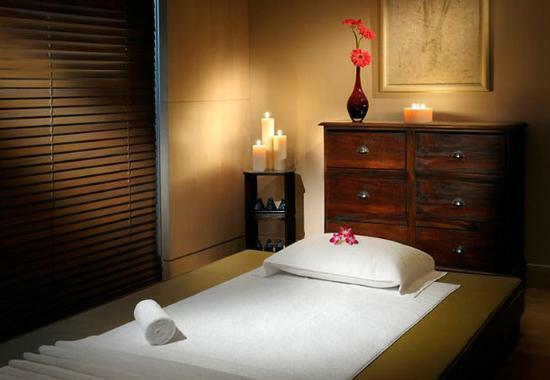 We have a fully-equipped comfortable massage parlor where you can get a relaxing massage. Or, if you want, one of our trained masseuses can also visit your destination as you prefer. We believe that the clientâs requirements should be upheld at every level. If you would like, you can set up a visiting appointment. You can just give us a call to find out more. We cater mainly for West London, Central London and also do outcall massage to Heathrow Airport hotel clients too!